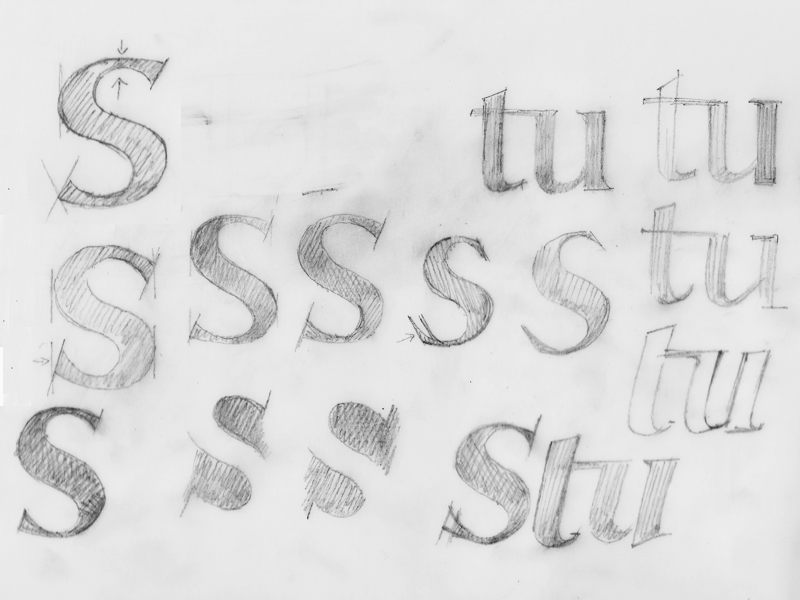 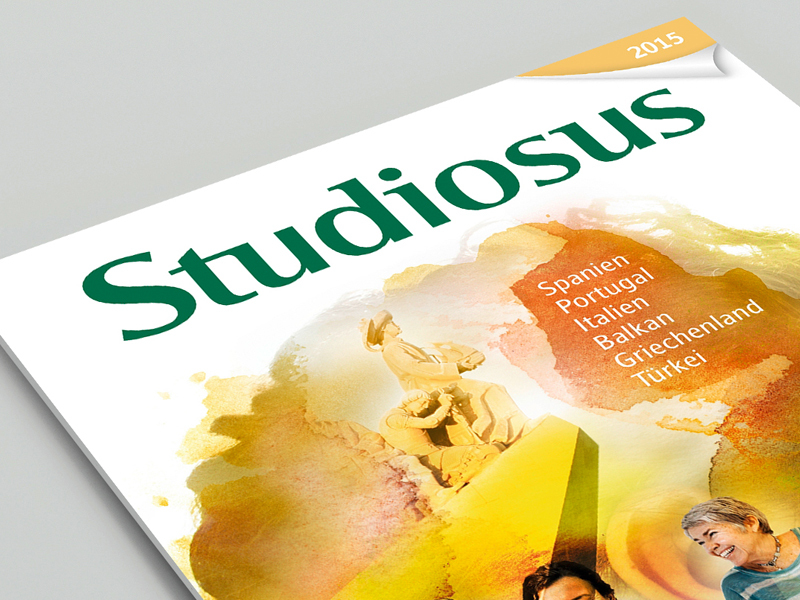 Logotype Redesign for Studiosus Travel for Kochan & Partner Design Agency, Munich. 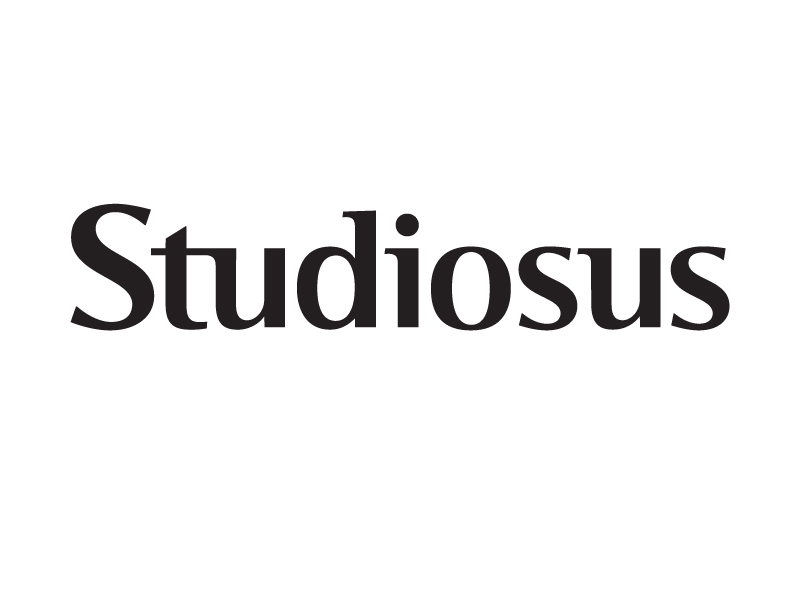 The ambitious task was to update and redesign the logotype of the long-established company Studiosus, a travel business specialized in study trips all over the world. 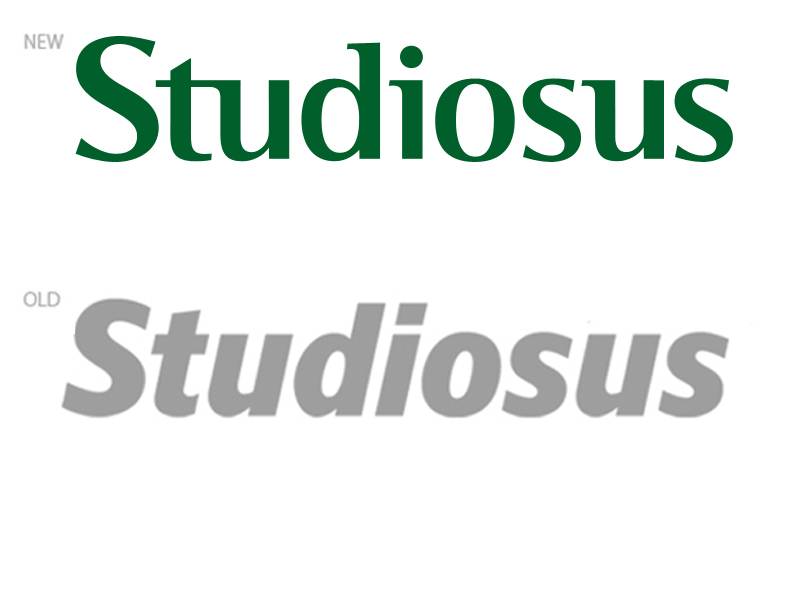 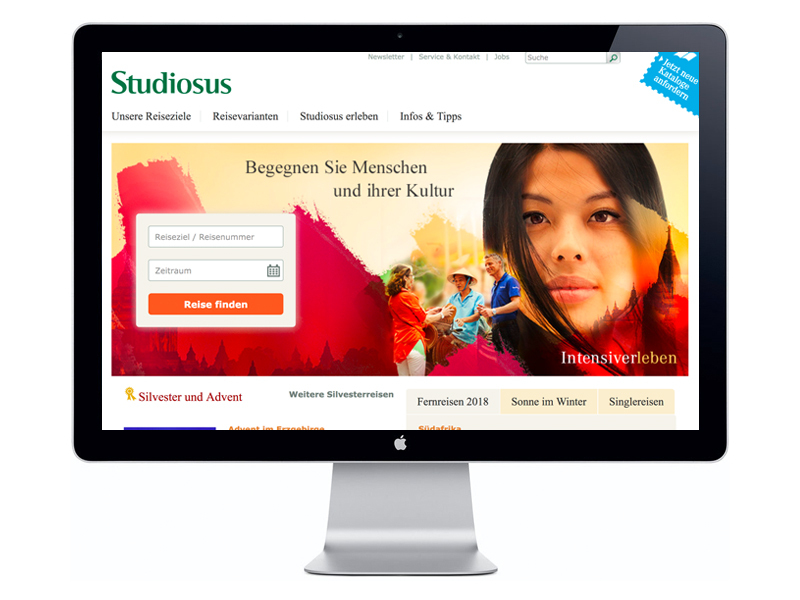 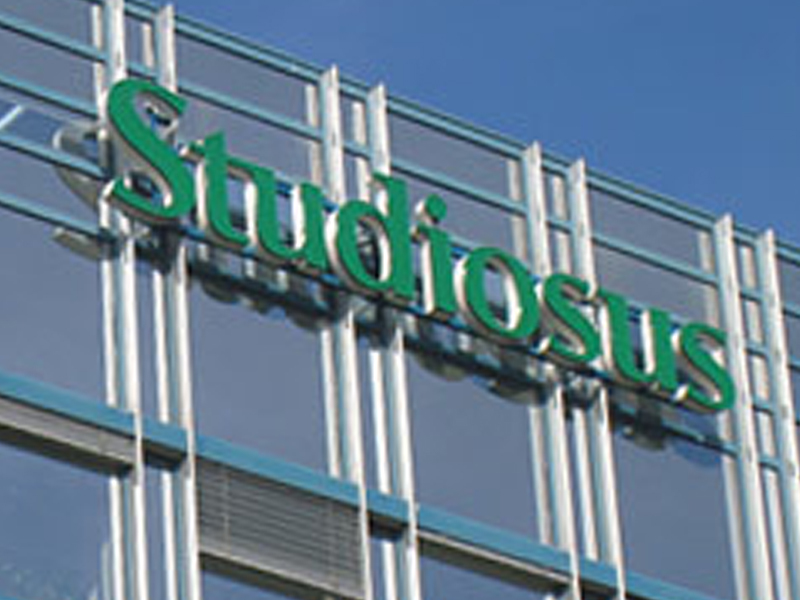 Founded in 1954 Studiosus develops and organises over 1.000 trips to over 100 countries every year.